Based in Maharashtra, India, we are making available Pharmaceutical Products in the Indian market. 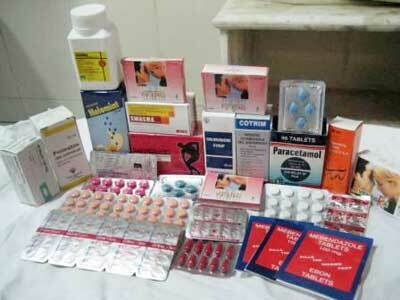 We keep ourselves in touch with the industry standards in order to make high quality lot of Pharmaceutical Products. 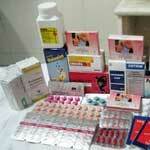 We present superior quality Pharmaceutical Packaging Materials to the Pharmaceutical industry. The large variety of our Pharmaceutical Packaging Products comprises of Aluminum Plain Foil, Aluminum Printed Foil, Aluminum Tubes, PVC/PVDC Film, Pet & Glass Bottles, and Ampoules and so on and so forth. These packaging materials are manufactured from the finest quality raw materials that make them endurable and long lasting in nature. 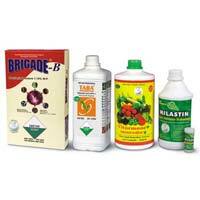 Buy the best quality Organic Fertilizers at cost effective prices. We are working with a pool of professionals who make use of the premium ingredients and modern processing techniques for product development. 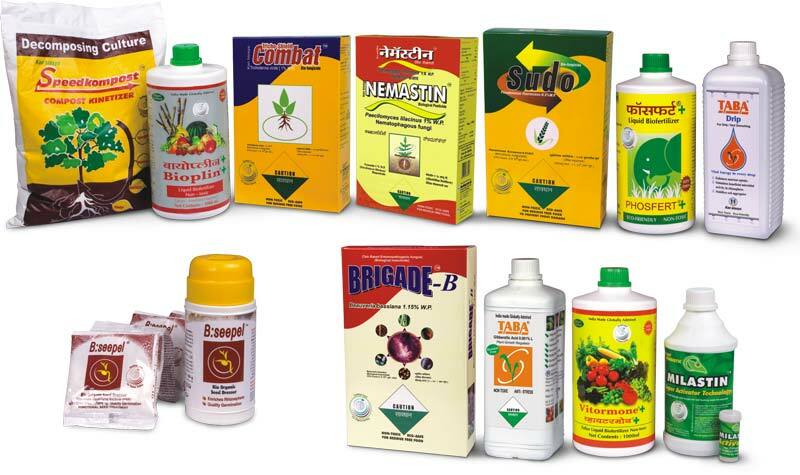 Also, we make available our Organic Fertilizers in different packaging standards for the ease of the buyers. Our prices are also marginal! 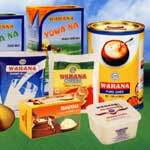 We cater wide range of Dairy Products in the market. Amrakhand, Amrut, Curds, Keshar Shrikhand, Mozzarella Cheese, Ghee, Lassi, Butter etc are some of our highly acclaimed Fresh Dairy Products. They are absolutely fresh, tasty and nutritious. 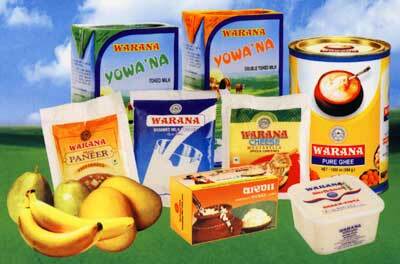 Being a reliable Dairy Milk Products Manufacturerâ��s Representatives in the industry, we procure them from Shree Warana Sahakari Dudh Prakriya Sangh Ltd. 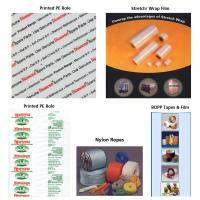 The company is specialized in the supplying and exporting of a wide range of Other Packaging Materials in the market. 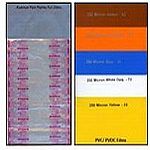 We supply superior quality Protective Packaging Materials includes Printed PE Roles, Nylon Ropes, BOPP Films, Stretch and Wrap films and so on.